If Carr wasn’t the first to name it, he is certainly responsible for making the name Hangar 18 famous. However, the notion that the US government had captured flying saucers goes much further back. 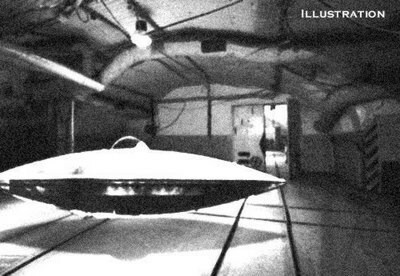 Here are some of the most notable early claims of retrieved UFOs, especially those said to be hidden in an Air Force hangar.